Navajo Lake Resort is a family owned rv park & campground in Arboles, Colorado, just one mile up the road from Navajo Lake State Park. We are located off of Highway 151 between Chimney Rock National Monument and Durango. Elevation 6,206 ft.
Our campground is under new ownership and name as of August 2015. Our tree lined sites provide delicious shade and ambience. 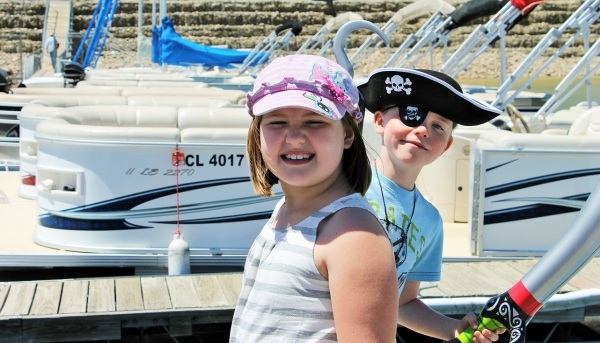 We offer summer rental sites for seasonal campers, along with monthly and nightly stays. Our campground is open year round with limited guest services December thru April. Navajo Lake Resort, Come Camp with us! Peaceful setting with tranquil mountain & lake views. Navajo Lake Resort has 30 RV camping sites, 28 with full hook- ups and 2 water/electric only sites. The majority of sites have 30 amp service, 11 sites have 50 amp. All sites have a picnic table and charcoal grill. Portable fire pits are available upon request, please feel free to bring your own gas/wood burning covered pit. 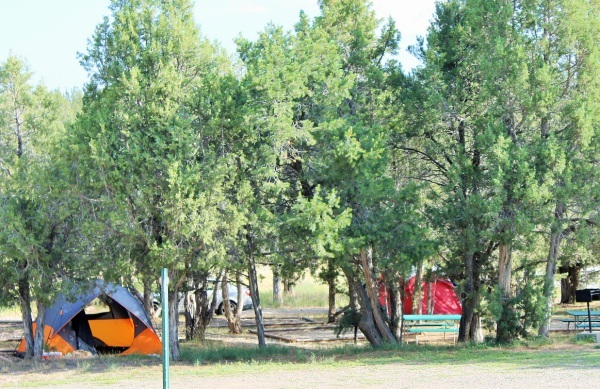 Navajo Lake Resort has several tent sites situated beneath pinon pine trees and are available for large groups only. Please contact us for more information. Navajo Lake Resort is convienently located just one mile up the road from Navajo Lake, Colorado's answer to Lake Powell. Fishing enthusiasts will love the variety of game fish, boats of all sizes cruise the lake so be sure to bring your boat! Our fish cleaning station is conveniently located and available for our guests. Day Trip ideas within two hours: Mesa Verde National Park, Four Corners, Aztec Ruins, and so much more. If you love to get out and explore, then be sure to bring your hiking shoes and mountain bikes so you can enjoy the many trails in the surrounding area. If you like to fly fish, the Piedra River is just a few minutes away. Navajo Lake Resort is the perfect place to plan your next family reunion, company retreat or for getting the whole gang together for the weekend! Our outdoor covered pavillion can acommodate large parties of 60 and is available upon request. A gas grill is available for rent. Give us a call for more detailed information or to plan your stay. 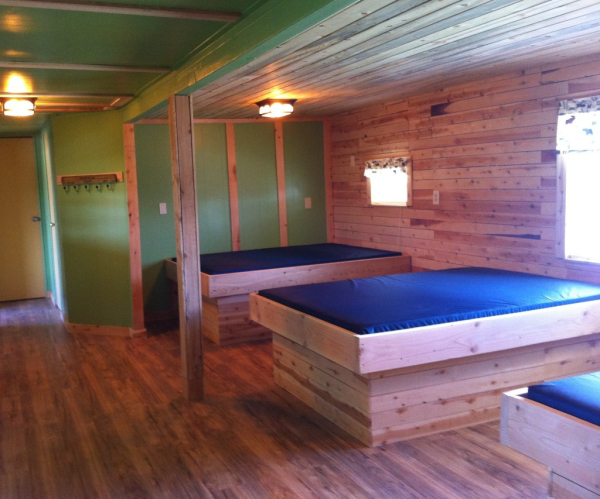 Our one room bunkhouse unit has three full size beds and can sleep up to 6 people. There are mattresses for your sleeping bags, bedding is not provided. It is equipped with a mini refrigerator/freezer, a coffee maker and electric heat. You might consider bringing a Coleman stove to cook with outside as the bunkhouse does not offer a kitchen or plumbing. A charcoal grill, campfire ring and picnic table are located outside. A gas grill is available at the pavillion, upon request. A large table w/bench seating is located on the attached screened porch. Privated bathrooms w/showers are conveniently located close by for our bunkhouse guests only. No smoking and no pets allowed.